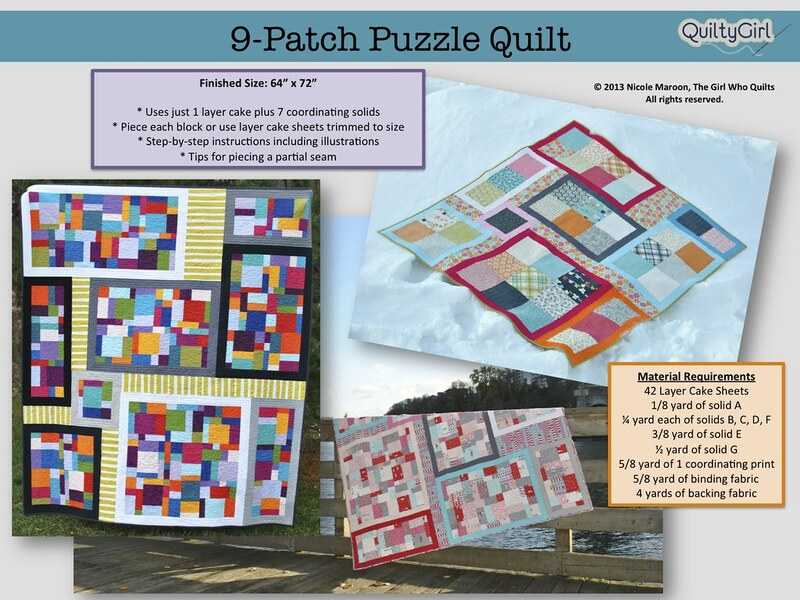 9-Patch Puzzle Quilt Pattern - For Sale Now! I'm so excited to finish my second pattern! 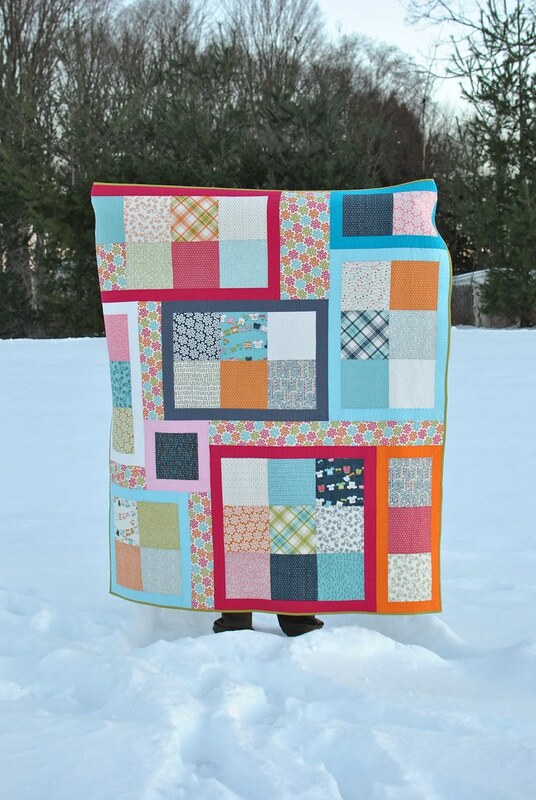 You may remember last year when I created this quilt for my good friend's daughter. Since then, I've had several requests for a pattern. The layout is deceivingly simple to create, and comes together very quickly! 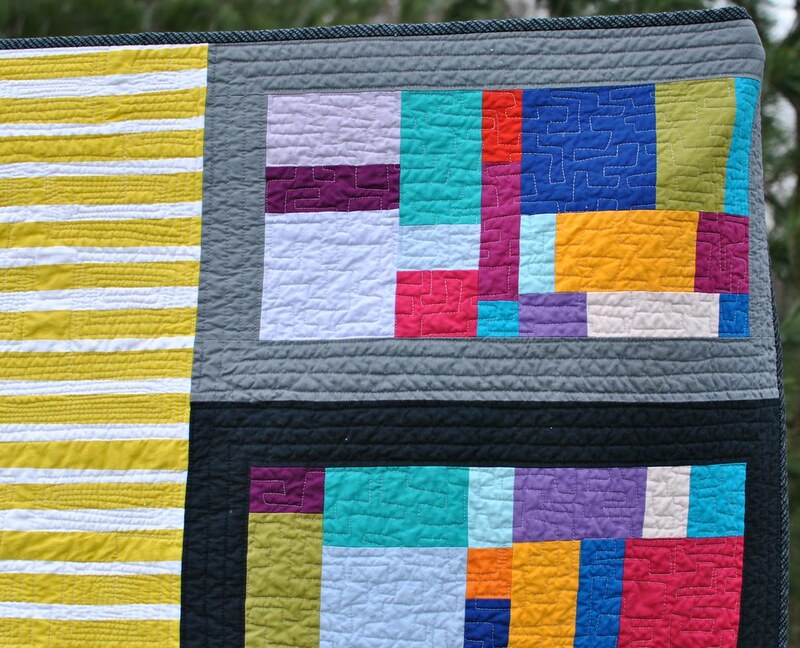 The pattern includes detailed instructions and step-by-step illustrations for cutting, piecing the blocks, and creating the quilt top. 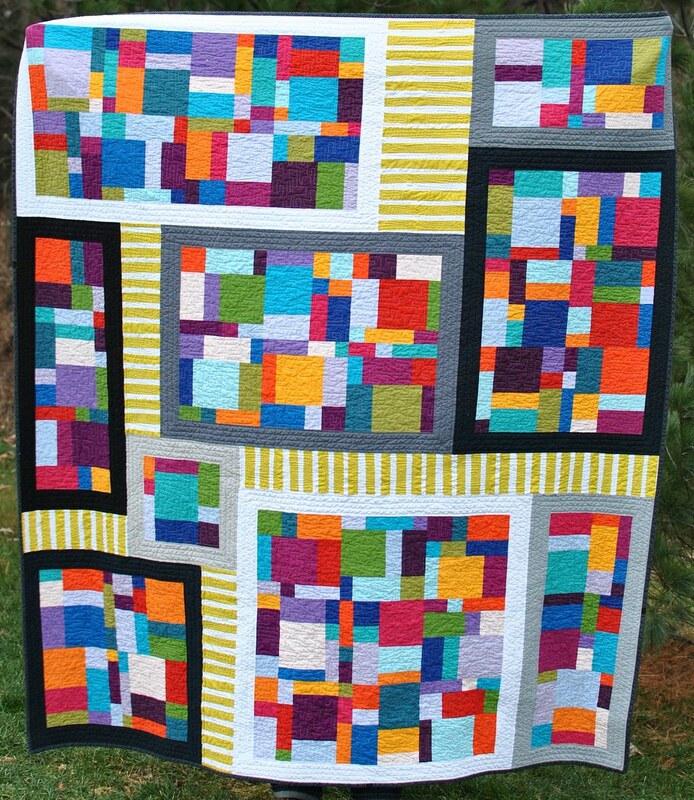 Finished quilt size is 64" x 72"
The pattern is listed for sale here in my Etsy shop and also here on Craftsy! Please let me know if you have any questions or concerns regarding the pattern! 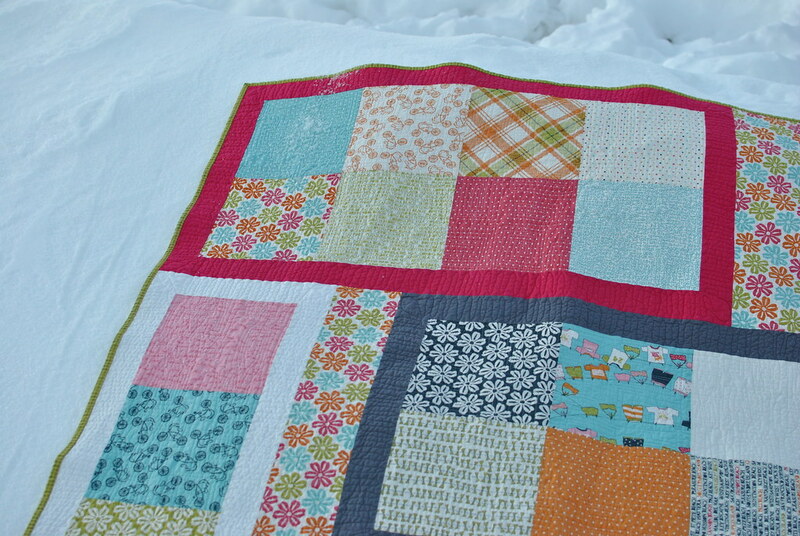 I'll post more about each of these quilts in a few days. I also want to share the amazing work done by my pattern testers - more to come!